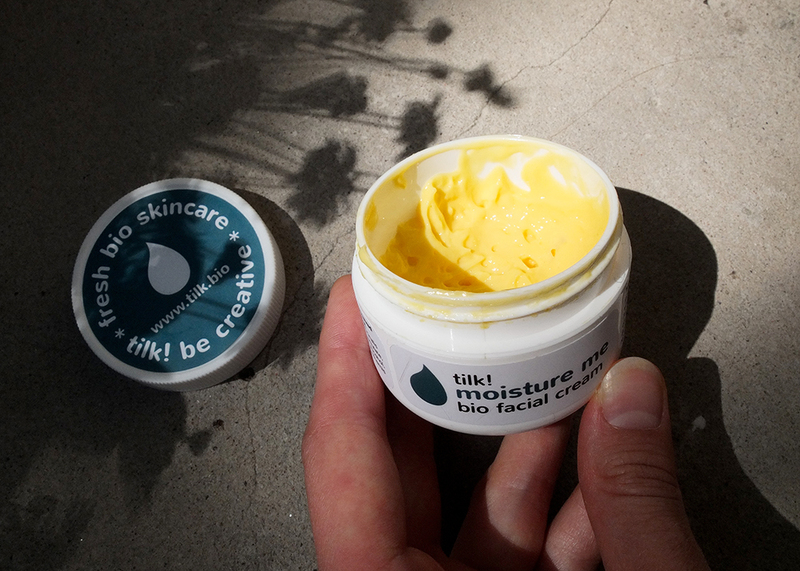 Back in February I wrote about then new Estonian skincare brand Tilk! and their amazing hand and facial creams here. By now Tilk! has gained a lot of popularity and also launched some new products. As I really liked their Regenerate me cream for combination skin, I have my hopes up Moisture Me and Spoon Me night cream. Already the colors of the creams are amazing! 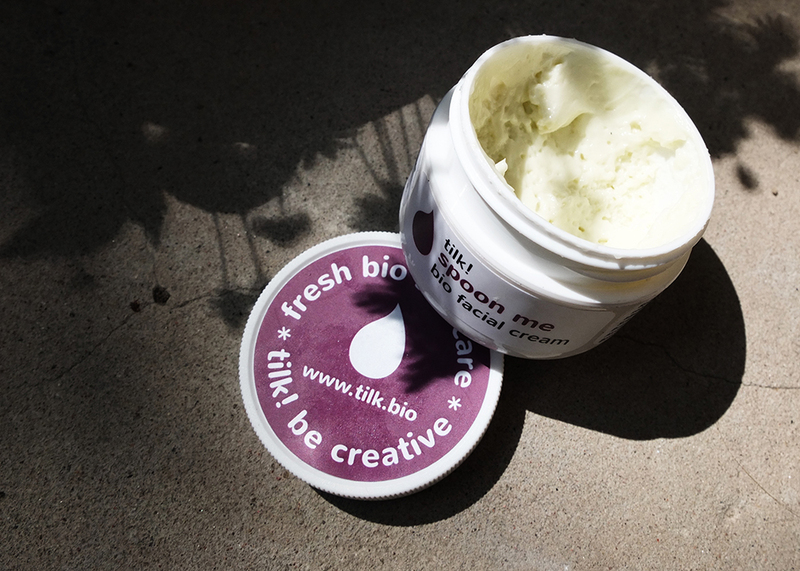 The smell is earthy and the texture makes it to absorb very quickly leaving skin soft and glowing.